ATLANTA (September 16, 2007) – LEGOLAND® Discovery Center is opening its doors to local charities and nonprofit organizations for a new initiative called Superhero Sundays. Each Sunday, beginning October 5 and running through December 14, the attraction will treat a local nonprofit to a fun-filled outing fit for any family. Charities will spend the day enjoying LEGOLAND Discovery Center’s famed attractions including MINILAND, limited-time Ninjago Laser Maze, the 4D Cinema, Merlin’s Apprentice ride, model building classes and more! The free tickets are made possible by the attraction’s charity arm, Merlin’s Magic Wand. 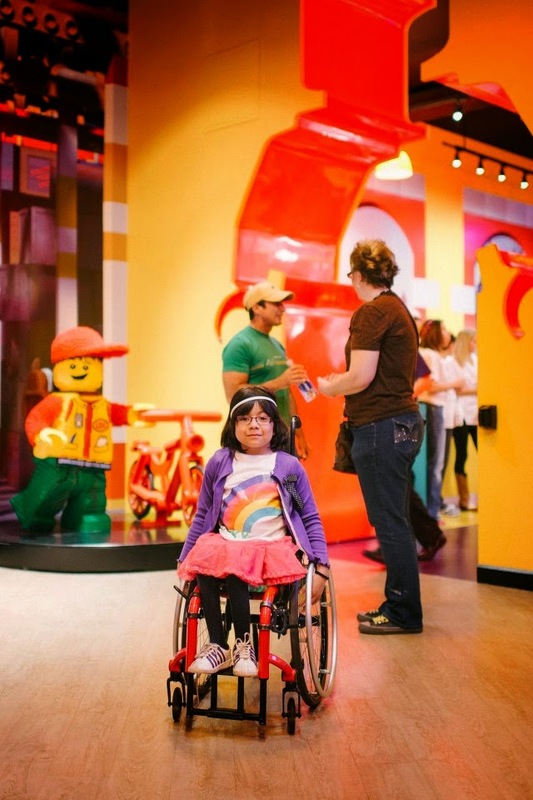 Merlin’s Magic Wand is a charitable organization set up by Merlin Entertainments to deliver magical experiences to ill, disabled and disadvantaged children across the world through visits to Merlin attractions like LEGOLAND Discovery Center Atlanta. Merlin’s Magic Wand makes it possible to provide selected groups with free tickets to attend LEGOLAND Discovery Center. WHEN: Every Sunday, October 5 – December 14, 10 a.m. - 7 p.m.
HOW: To be considered, nonprofit and charity organizations should submit contact information, mission, requested number of tickets (up to 50) and possible dates to LDCAtlantaMMW@gmail.com. For more information on LEGOLAND Discovery Center Atlanta, visit www.facebook.com/LDCatlanta or www.legolanddiscoverycenter.com.